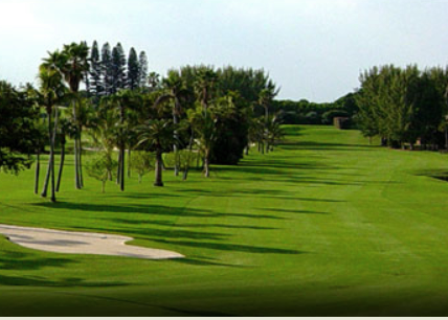 The Breakers is a resort 36 hole golf facility located in Palm Beach Florida. 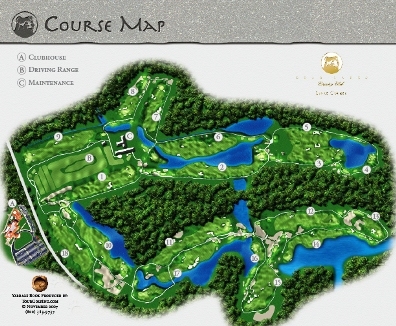 The resort golf facility has two 18-hole golf courses. 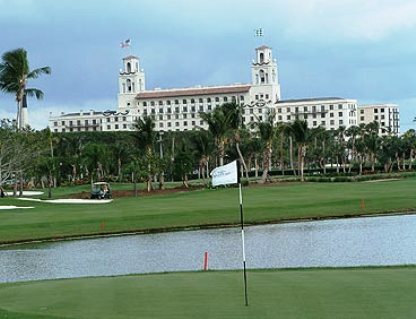 The Breakers "Ocean Course" is co-located with the resort hotel in Palm Beach, Florida. The Breakers "West Course" is located about 10 miles west of the hotel in West Palm Beach, Florida. The Breakers Ocean Course was built in the 1890's, and is Florida's oldest 18 hole course. Originally designed by Alex Findlay, it was redesigned by Brian Silva in 2000. The Breakers Ocean Course is a short, traditional style course of 6,100 yards from the back tees, 127 slope, par 70. 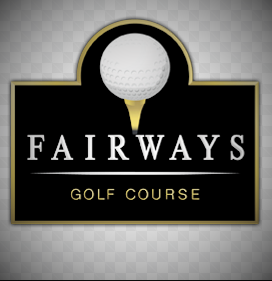 The course is set in the front yard of the Breakers Hotel, has water in play on 9 holes, is well bunkered, and requires good accuracy off the tee, and on the approach shots. 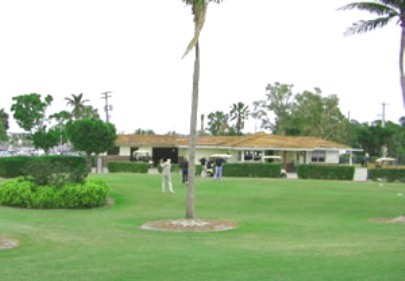 The course is well conditioned and landscaped to the hilt. The Breakers West Course was originally designed by Willard Byrd, with redesign work by Ken Green, and then a renovation by Rees Jones in 2004. 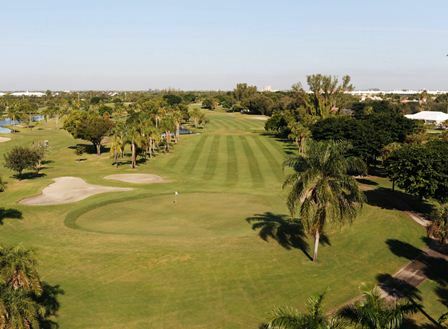 From the back tees, The Breakers West Course is 7100 yards, 140 slope, and 74.9 rating. 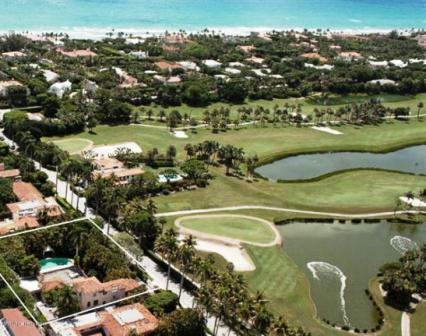 It's a more updated, modern course design than the Ocean course, and more typical of Florida courses with a lot of water and sand through an upscale housing development. 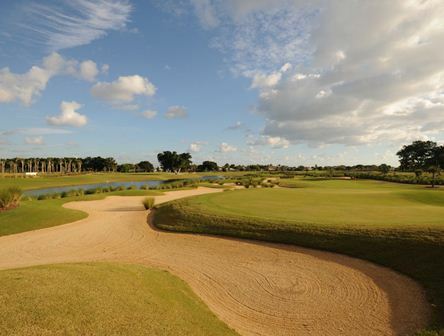 The Breakers West Course is a challenging course with a number of forced carries depending on the tee box you choose. 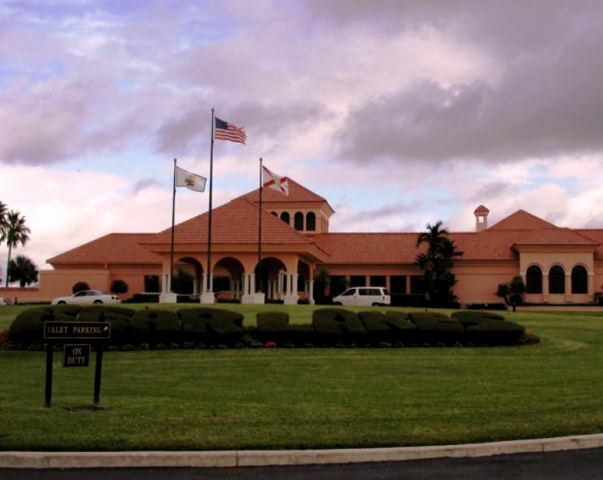 Like the Ocean Course, The Breakers West Course is extremely well maintained, and landscaped.